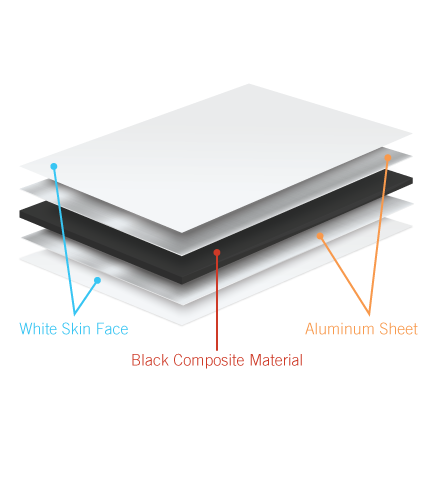 Make your message loud and clear with glossy aluminum boards! Show your signs some love by printing them on glossy aluminum boards. 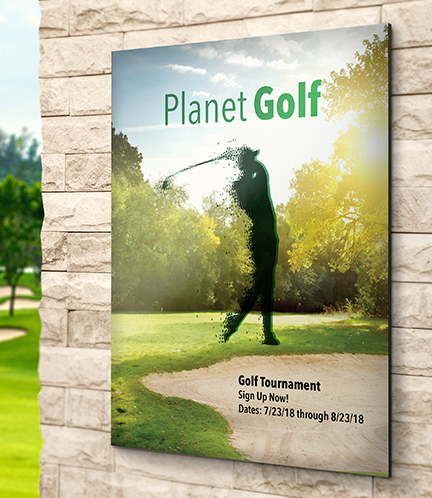 These boards will give life to your signs with its shiny surface, and solid black core that’s made from composite material to prevent bowing, warping, swelling, and delamination – making them great for outdoor use! 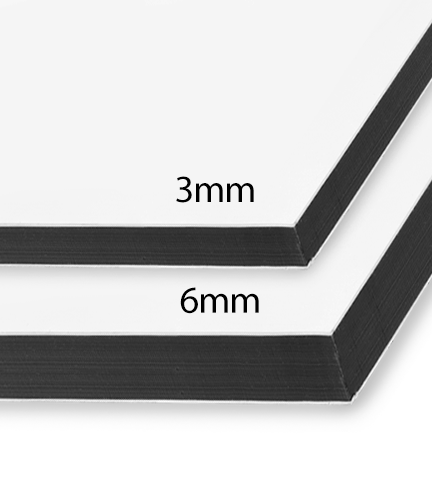 Its sturdiness is sealed in its thickness, and you can choose between 3mm or 6mm for a true modern look. The images and words in your signs will gleam thanks to the board’s two-sided pre-mask liner that protects the surface from fingerprints, dust, dirt, and abrasion. 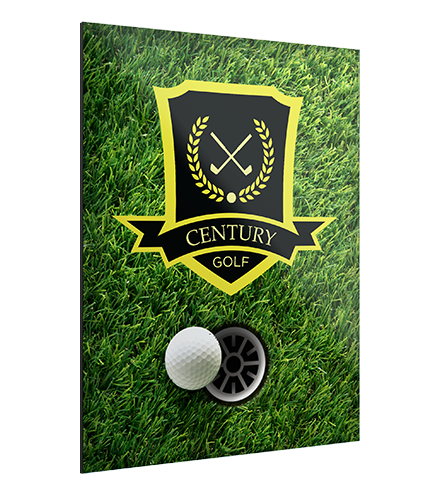 These water resistant boards are the modern way to go when giving your logo/business/home a sleek look. 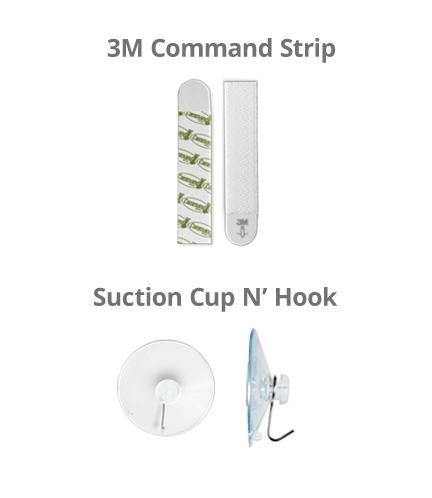 Many industries such as real estate, retail, and manufacturing, will benefit from the durable protection these boards have to offer. 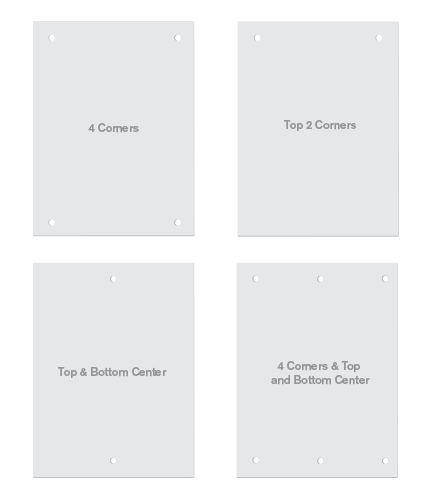 You can add an extra touch to your aluminum signs by molding them into the perfect shape. 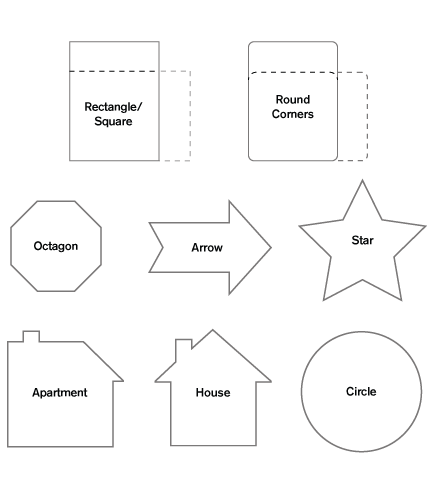 Choose from: rectangle, square, circle, octagon, arrow, star, house and apartment. Let your signs shine today!